You may need to boot your Galaxy S9/S9 plus into Recovery mode if you decide to factory reset your phone or for example wipe cache partition that is often a must when troubleshooting persisting issues. 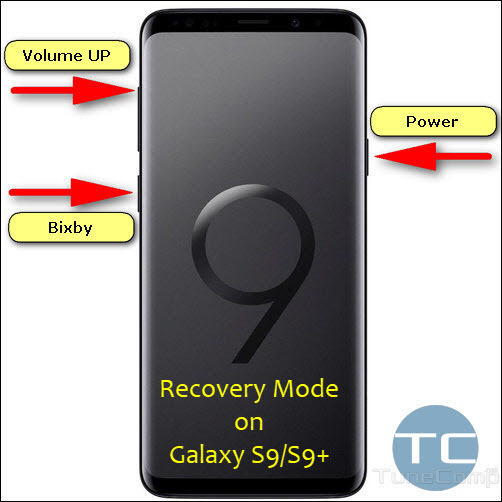 The key combination for entering Recovery may seem unfamiliar to you since there is no physical Home button anymore on Galaxy S devices starting with Galaxy S8. 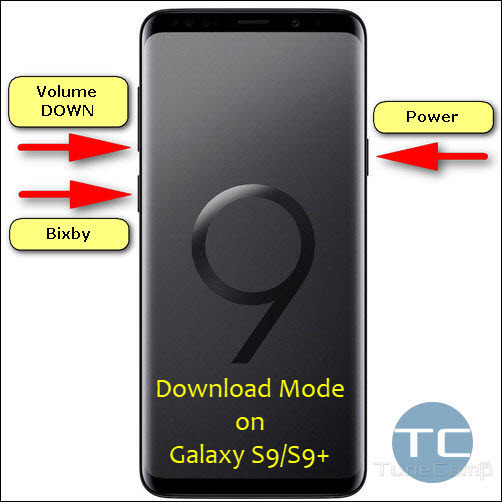 In this guide we will explain the easy steps to boot into recovery and download modes on Galaxy S9 and S9+ with images. 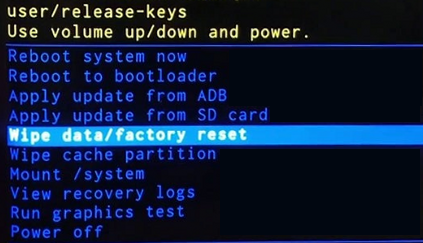 So you will always be able to reset your device from the ‘brick” condition, fix all the issues in the case if it is glitching, install updates, boot to bootloader, etc. Power off your Samsung Galaxy S9/S9 plus phone. Now you can use Recovery mode: wipe data, clear cache partition, apply updates, etc. Power off your Galaxy S9/S9+ device. Release all the keys when the “Download mode” appears on the screen. Press Volume UP once again. Now you can flash firmware of your S9 using Odin or Smart Switch programs. That’s all. Very easy steps to boot your Galaxy device into recovery and download mode.